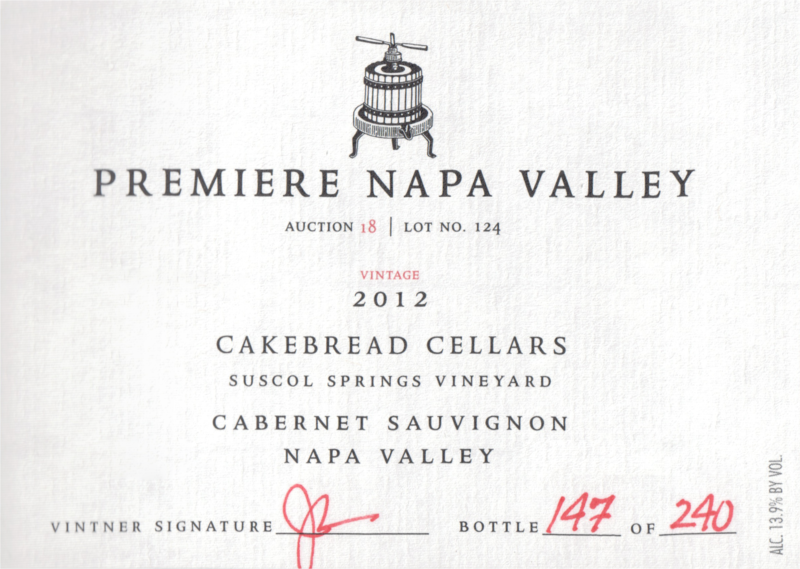 -Blend of five different clones from six different blocks of Suscol Springs and Arroyo Creek estate vineyards. 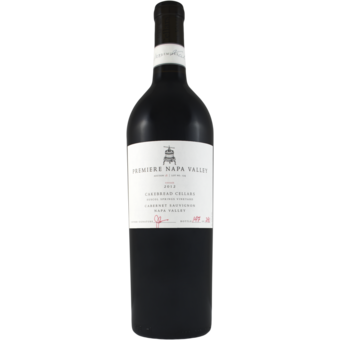 -100% Cabernet Sauvignon with intense color and perfectly balanced with structured tannins. -Aged for 20 months in 50% new French oak.